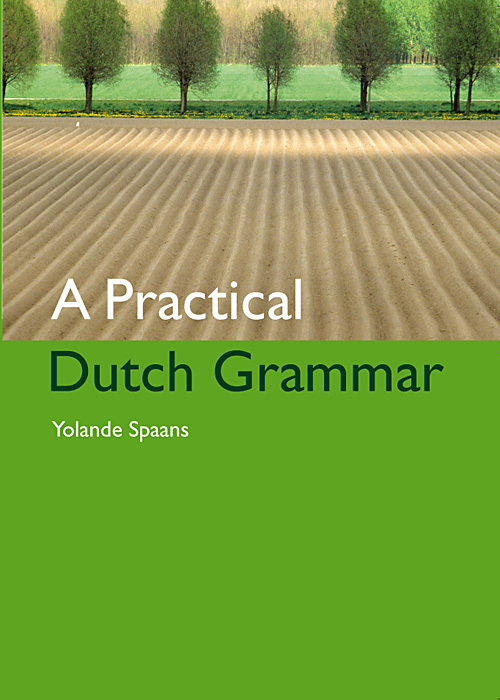 This Dutch version is a translation by the author of the her original English version of A Practical Dutch Grammar. It can be used in combination with the other translations, e.g. as a reference for Dutch grammatical terms. See Yolande’s biography on the about the author page. This entry was posted in Translations on October 5, 2016 by sindit.